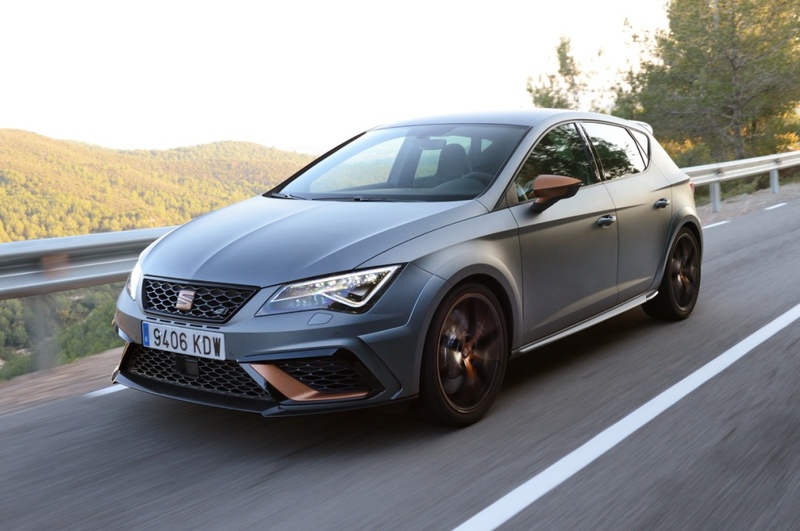 – In CUPRA mode: With 0 to 100 km/h acceleration in 5.7 seconds, some of the first impressions felt while sitting at the wheel are “agility, dynamism and safety”, says the SEAT driver and brand ambassador. 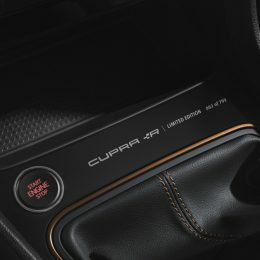 Before turning on the ignition, Gené selects the new CUPRA mode from the SEAT Drive Profile to increase and enhance the driving experience: “It provides you with a quicker engine response, goes from 800 to 1,000 rpm and lends greater stiffness to the steering”. – Better grip when cornering: One of the aspects he highlights on this model is how easily it handles when entering curves, and once inside, “its ability to remain on course”. “This is thanks to its VAQ self-locking differential, which transmits 100% of available torque to a single wheel. In addition, it completely prevents negative effect on steering response when accelerating out of a sharp bend”, he explains. 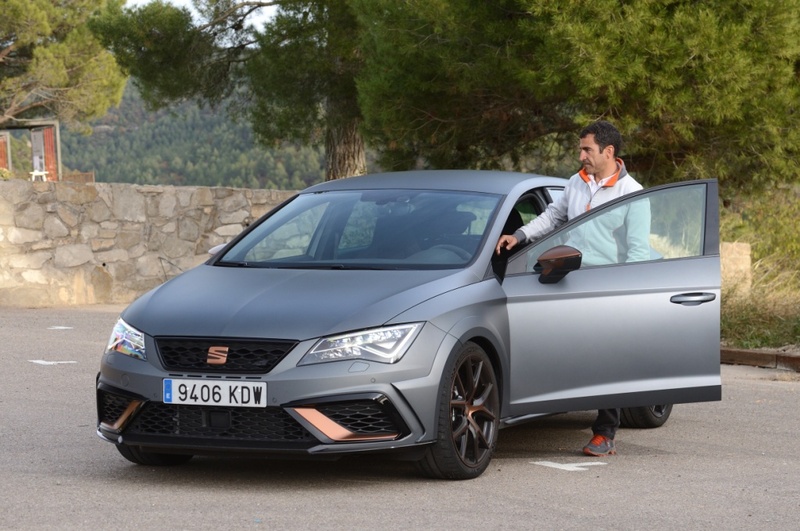 – Blind trust: “You feel safe when driving it”, assures this racing expert. 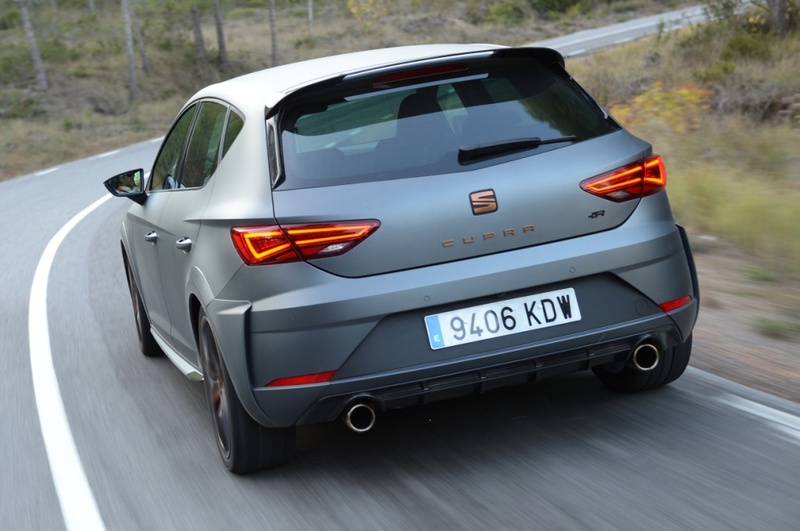 The SEAT Leon CUPRA R excels with its aerodynamic package featuring carbon fibre details on the body and new spoilers. 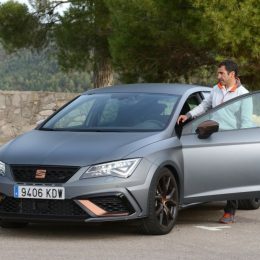 In fact, its downforce has been improved by 12.5%, which in turn “enhances efficiency, dynamic performance and safety”. 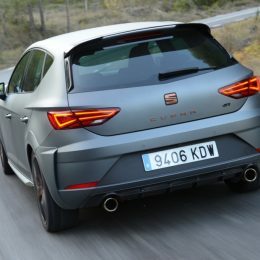 – Decked out in all its finery: “In my opinion, this is a unique car, in both drive performance and design”, adds Gené. Only 799 units of this vehicle are going to be launched. 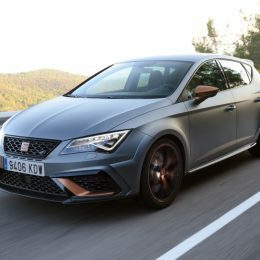 This limited edition stands out for it exclusively designed 19 inch wheels and the personalised detailing in copper on the door mirrors, steering wheel, mirrors and front grille. In addition, and for the first time, it is available with ‘Matt Pyrenees Grey’ body paint. 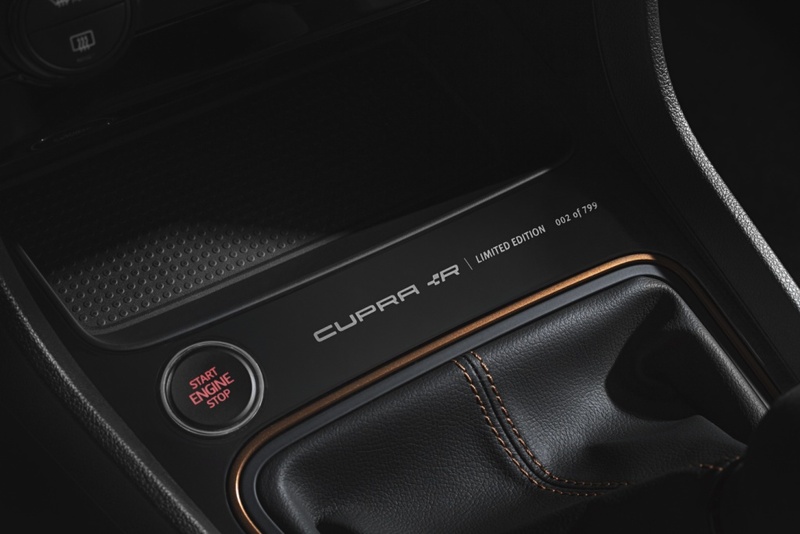 The interior of the vehicle also features a laser engraved inscription on the centre console as a further reminder that it is an exclusive limited edition.